Guard your pool with suitable fences. Enclose your pool with an at least 4-feet high fence or railing with a self- locking gate. Put a protective cover on the swimming pool when not being utilized and detach any steps or access ladders. 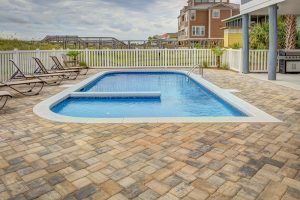 Think about installing an alarm that sounds off if someone opens the pool gate (that you can shut off when you know you’ll be using it actively). This is crucial for any summer endeavor, obviously, but especially for swimming in a pool. The most imperative thing is to keep applying sunscreen throughout the day since even sunscreen labeled as waterproof can wear off if the child is in the pool for more than an hour. Also be sure to rub the sunscreen in evenly, especially with the newer spray kind it can be easy to miss spots that will cause painful sunburn later on. Also, make sure you choose a sunscreen with a minimum of SPF 30. If you spend the majority of the day at the pool, you can become exhausted in no time. Without hydration, you’re in danger to have a heat stroke. Likewise, watch all the people around you at the pool, especially kids under 4 and the elderly. Bring refillable bottles of water to the pool with you, or have fruits with a high water content on hand to snack on. Qualified lifeguards normally oversee pools open to the public. However, parents should never stop monitoring adolescent children who play and swim around any swimming pool. In addition, pools open to the public during the warmer months get crowded and lifeguards can become distracted. 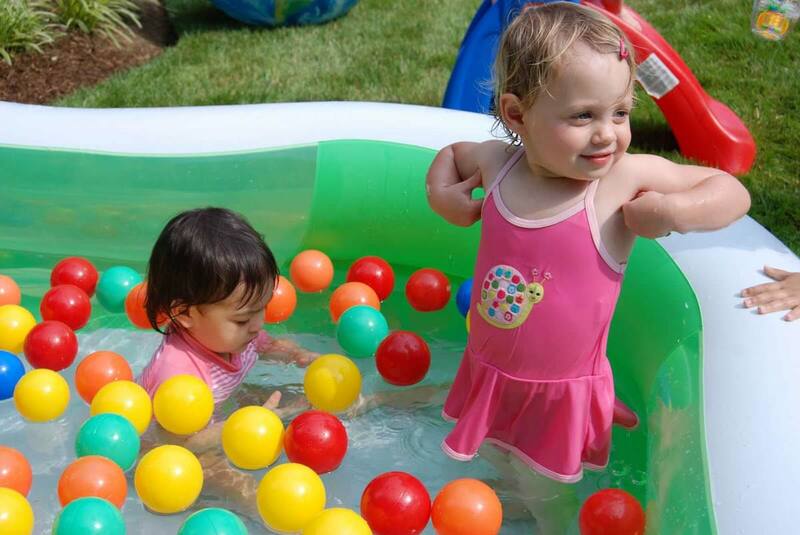 Keep an eye on children in the water and pool area at all times, especially toddlers that don’t know how to swim yet. Elect a trustworthy adult to watch the pool the entire time when kids are splashing, playing, or swimming—especially in the deep end. 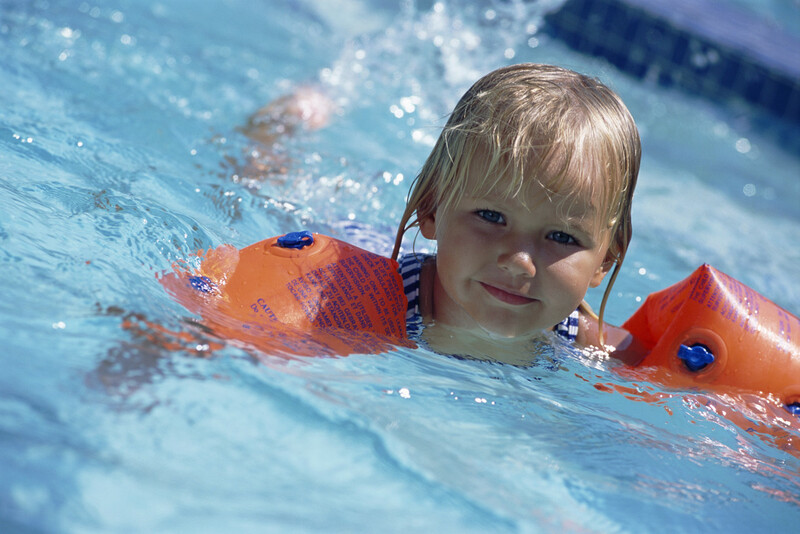 Have new swimmers wear an appropriately fitted life jacket – don’t just rely on water wings which children can easily slip out of. If your children have friends over to swim, their wellbeing is your top priority as well, even if they tell you they are great swimmers. Ensure that your child has the best care and the most knowledgeable staff around them by contacting Primary Beginnings today. "Thank you for taking the time out to teach, and sow seeds of goodness into the children. Thank you for always thinking 'What can I do to help the children more?' Thank you for teaching them to respect themselves and others. The lessons are on one accord with what I teach them at home."